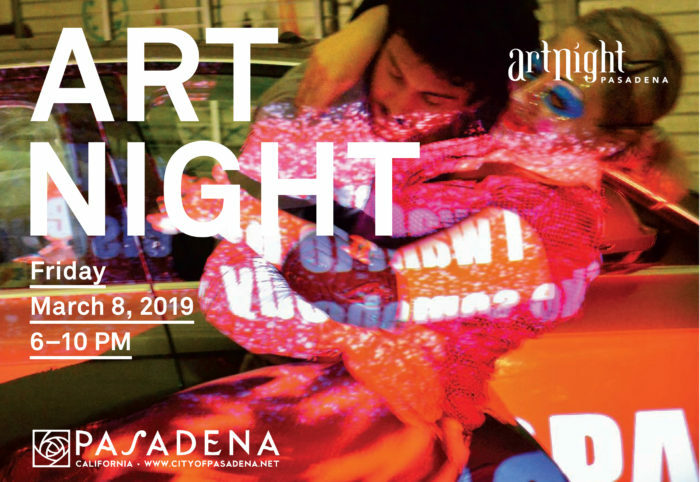 MIKE/SIERRA/TANGO, curated and designed by Lavinia Lascaris, will be a stop on ArtNight in Pasadena, Friday March 8. HMCT South Campus Gallery. Contact hmctart@artcenter.edu.